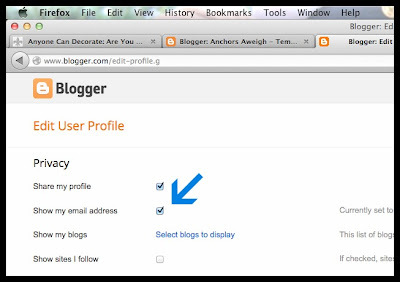 I changed mine a while ago and then someone told me I was a no-reply blogger again! No bueno. This post may or may not be directed at me. But will you tell me if it's fixed now? Gracias, senora! Super impressed with your screen shots and arrows! Wow! 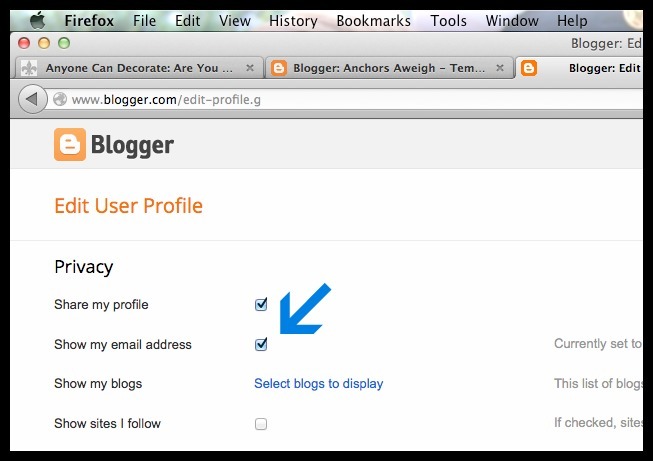 I use blogger but it doesn't give me the option like yours did. Is it because I connect to Google+?